Calumet Testing Services (CTS) is a nondestructive testing (NDT) contractor and testing facility with a history that dates back to 1978 when it was founded by Robert J. Vidimos. 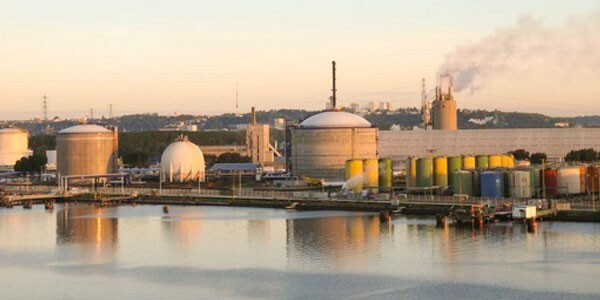 Located in Northwest Indiana, CTS has been providing testing and inspection services to the manufacturing and construction industries throughout the Tri-State area, and southwest Michigan. In addition to NDT, CTS is an Accredited Testing Facility for the American Welding Society Certified Welder program. 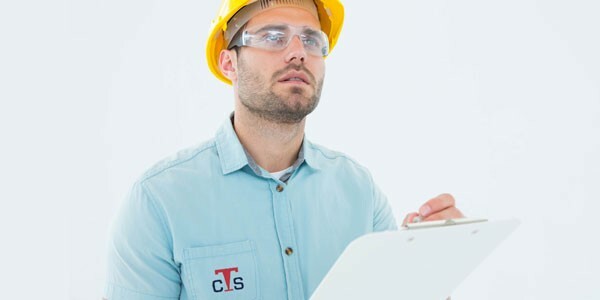 CTS is also licensed to conduct industrial radiography by the United States Nuclear Regulatory Commission and by the Illinois Emergency Management Agency, Department of Nuclear Safety. Facilities are available at the CTS shop for NDT, tensile and compression testing, hardness testing, and bend tests. CTS is also equipped with machining and cutting equipment and a small post weld heat treating furnace. Our onsite training and testing facility has 42 welding booths equipped with new Lincoln Electric welding machines used for procedure and welder qualification testing. Copyright © 2017 Calumet Testing Services.